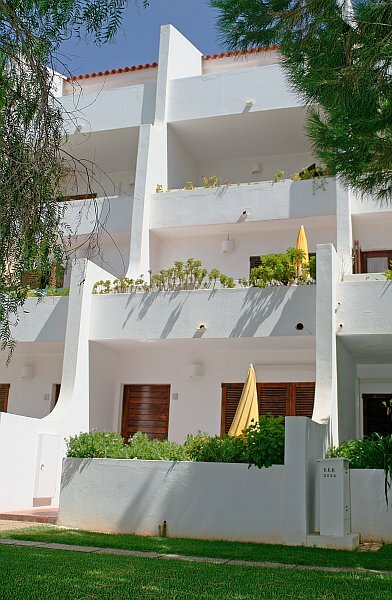 Detached House With 3 Bedrooms,2 Bathrooms. 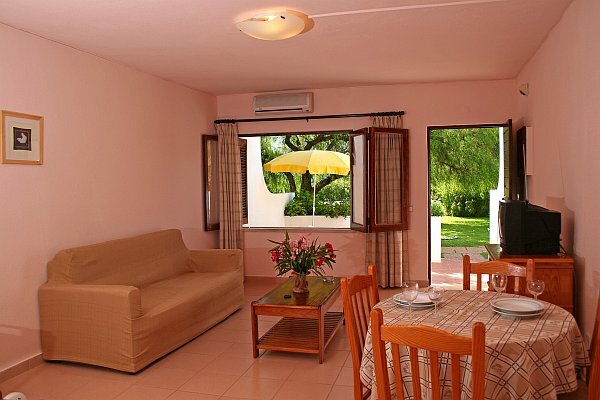 Prices starting from 25€ per night. 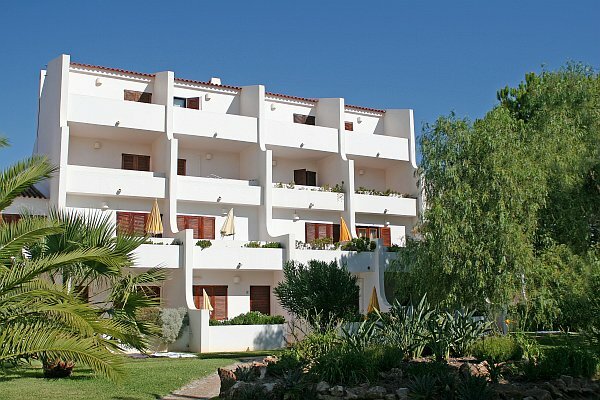 Traditional apartments situated in a privileged area for people who expect a quiet and relaxing holidays. 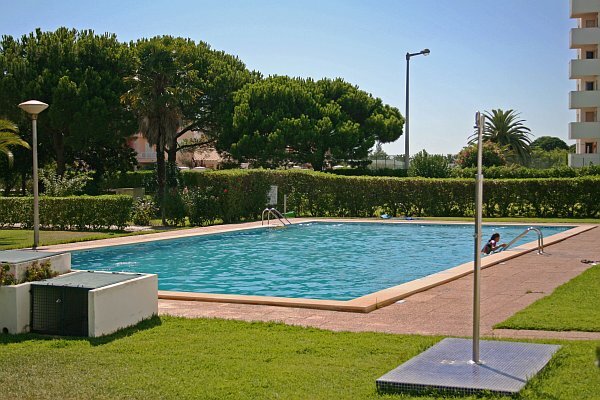 An excellent combination of quality/ price make the apartments Casal das Alfarrobeiras the perfect choice for many national and international holiday makers.